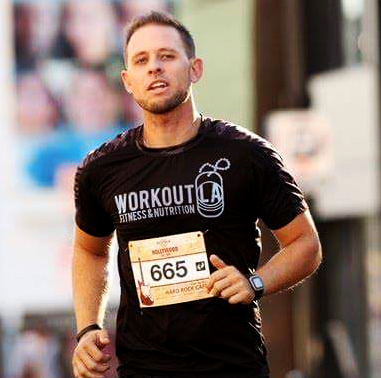 Scott Mecham – Is a Personal Trainer located in the greater Los Angeles area. Scott is a high energy trainer whose passion is working with obese children and adults. He desires to see people of all ages and backgrounds improve their quality of life through nutrition and exercise. He brings a wealth of experience and knowledge along with a passion for helping others reach their potential goals and overcome hurdles. He has the ability to adapt training sessions to challenge the beginner or motivate his most advanced clients to reach their goals. Scott’s mission is to empower his clients with the tools to make health, fitness and wellness a permanent and enjoyable part of their lives. Scott combines his knowledge of health and fitness, strong work ethic and ability to motivate to bring consistent results to his clients. Specialties – Strength Training, Cardiovascular Conditioning, Weight Loss, Childhood Obesity and Weight Management, Weight related illnesses (i.e., Metabolic Disease, Cardiovascular Disease, etc.) and Specialized Program Design.